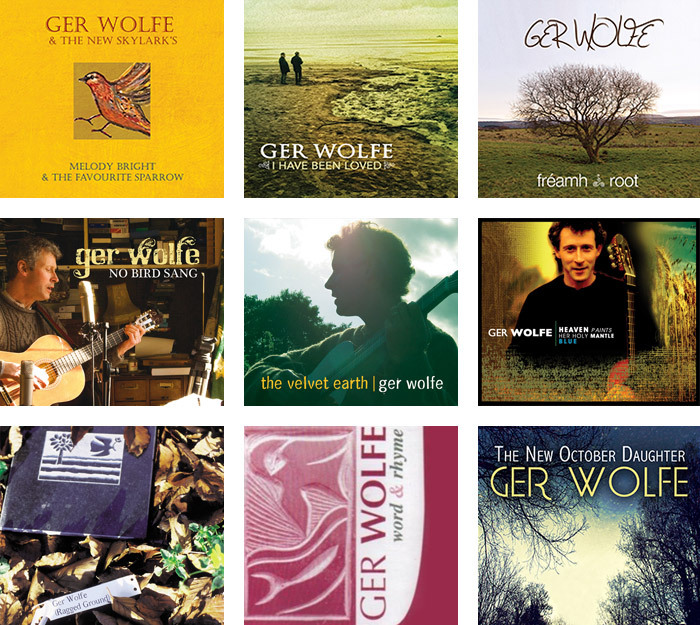 Ger Wolfe – Official website of Cork based singer/songwriter. Welcome to the new website. Here you will find some of my music, some videos and info about upcoming concerts. Scroll down the page for a weekly lyric which comes along with a weekly youtube video I call ‘The Sunday Paper’ published on Sunday mornings. 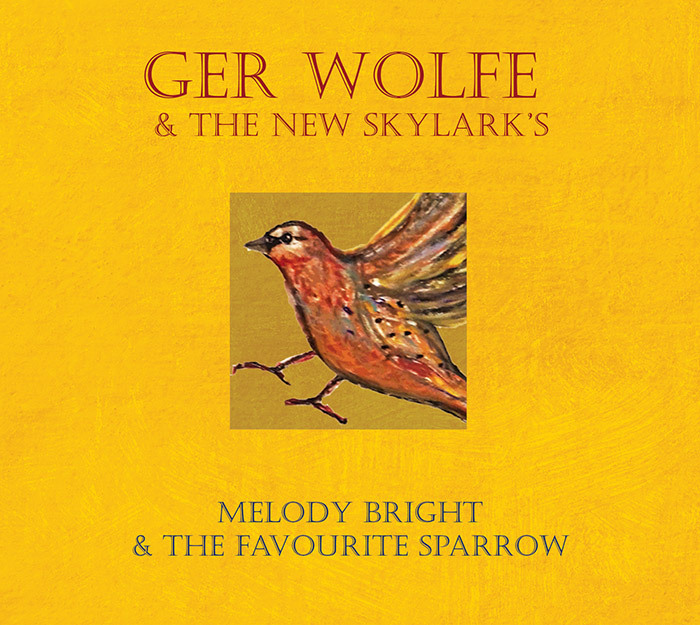 I am a singer and a songwriter, sometimes a poet, always a lover of singing and tunes of all sorts, weird and wonderful. I love playing music,writing & singing and why wouldn’t I? You can join our mailing list by filling in the form below.